If we are to afford animals the lives and respect they deserve, then it's not enough just to think differently about them – we have to speak differently too. 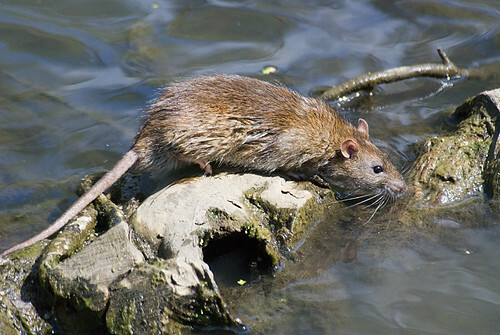 The words "vermin" and "pest" are often used for animals such as rats. Society accepts that these words have negative connotations which are passed onto the animals themselves. This leads to a general acceptance of inhumane killing methods such as the use of poisons and traps – methods that would not be acceptable for other species. Most chemical rat poison works by disrupting the coagulating process of the animal's blood. Large doses can damage blood vessels causing them to leak, ultimately resulting in death through internal bleeding. 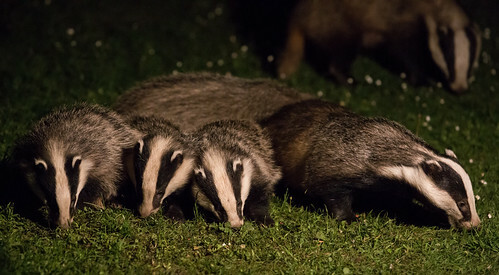 The word "cull" is used when a population of animals is deemed to be too large for its current environment, or a disease outbreak has occurred or is suspected within an animal population. The word is synonymous with the word "kill" and used to make the action more politically and socially acceptable. In these circumstances, methods of killing animals (including burying animals alive in some cases) are often deployed which would generate moral outrage under different circumstances. To prevent such outrage, "kill" becomes "cull" to soften the impact. Yet the same process has happened, in most cases a perfectly healthy animal has been killed because its life had little or no value to us. On intensive farms, animals are often referred to as "agricultural animals" and "production units", each with an economic value to the farmer. The use of the word "agricultural" before the word "animal" helps to distance us from the individuals that are part of the farming process. 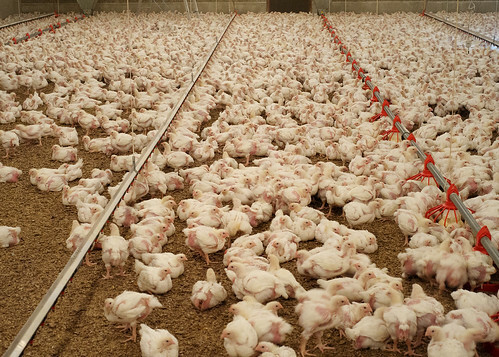 "Mortality in broiler flocks represents lost income to growers and integrators alike. Even though mortality is an everyday part of broiler production, growers should tailor management programs to reduce its overall effect on flock performance. An aggressive culling program early in each flock that humanely removes substandard birds as they appear can improve overall flock uniformity and performance with a minimal negative effect on feed conversion ratio." During this evaluation process, we should not allow the above mentioned terms to influence us into accepting poorer welfare and suffering for species which society has deemed as pests, those being killed as part of a "sustainable harvest" or "culled" for reasons of "population and disease control". "If one animal's pain – say that of one's pet – is real and deserving of sympathy, then the pain of essentially identical animals is also meaningful, no matter what conventional distinctions we have made to narrow the scope of our sympathy'".